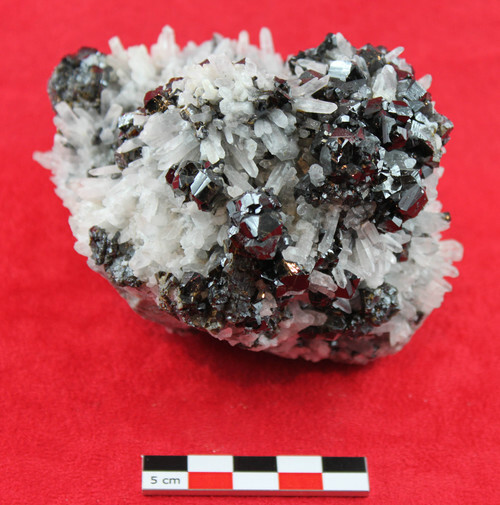 Twinned crystals, dark brown, shiny, associated with hyaline quartz crystals groups. Notified : Shangping (mine). Anyuan. 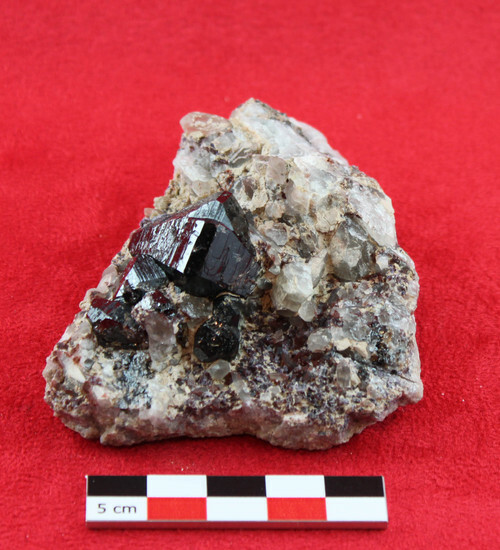 Shiny black crystals group with twin-type. 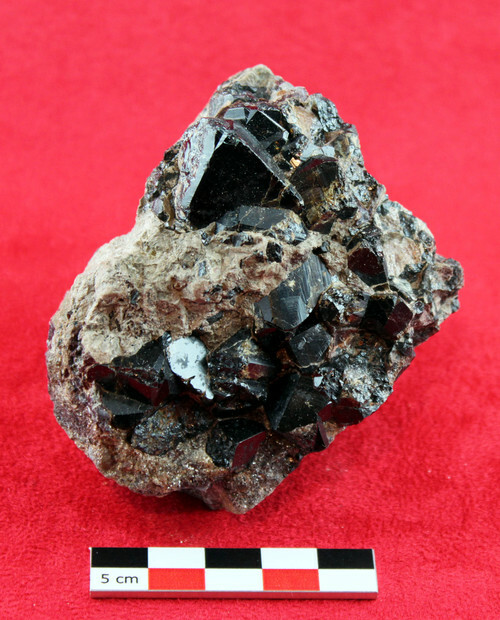 The largest crystal (2.5 cm x 2cm) has a starting epitaxial growth. 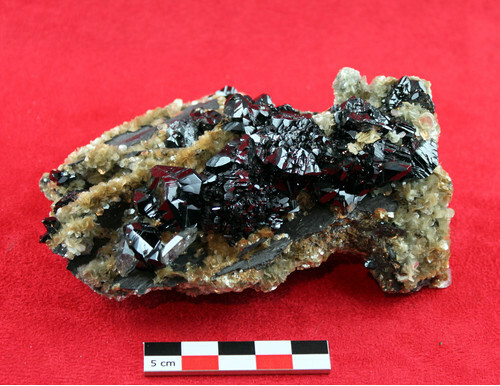 Beautiful group of twinned crystals 4.5 cm (type), very bright, color black to transparent honey. 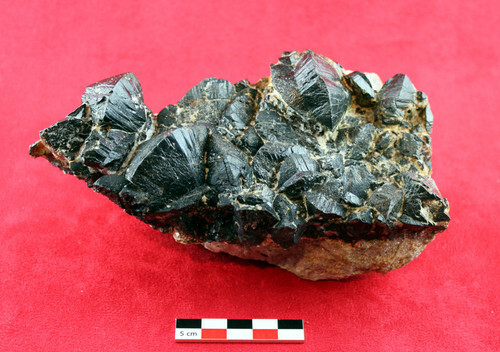 Groups of black crystals, shiny, repeated twins. Implanted on quartz crystals. 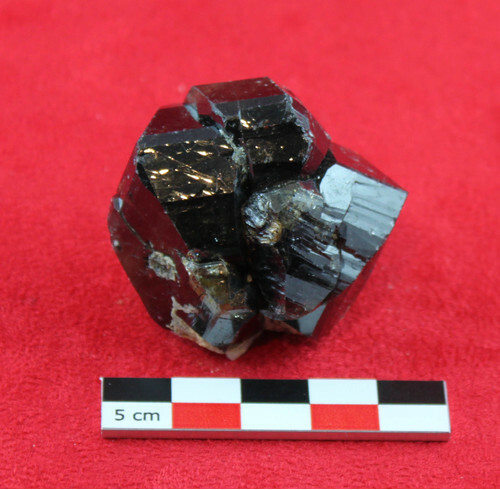 Single Crystals Group and twinned, black to light brown, located on the gneiss with fluorite and native bismuth. Ex Collection Minéralogie Sorbonne (Paris), éch. P.Bariand. 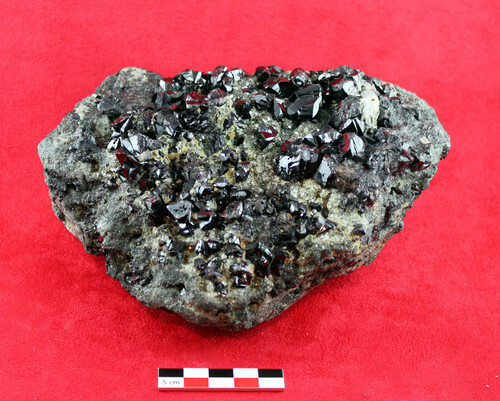 Large specimen on matrix porphyry showing single crystals of groups of simple shape, and multiple twins. Ex Collection Min. Inst. Berlin, 1955. 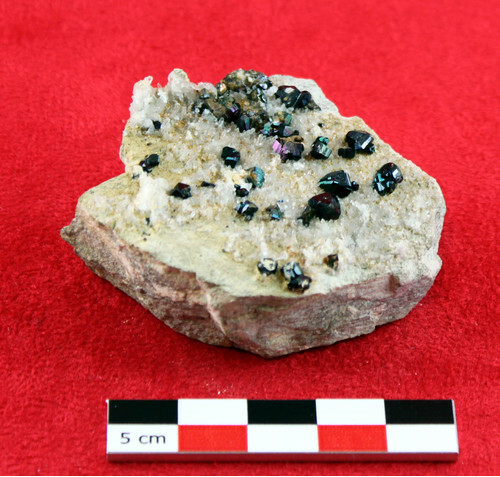 Small isolated crystals, black, bright, on a matrix of quartzite. Some crystals are twinned. This spécimen is notified 'United Downs (mine)'. Ex collection Minéralogie Sorbonne, 1967. 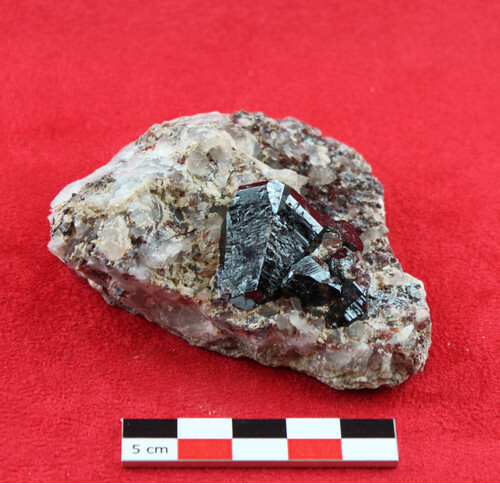 Group of twinned crystals, shiny black, associates Goshenite beryl, sidérit, and other minéral sulfides. 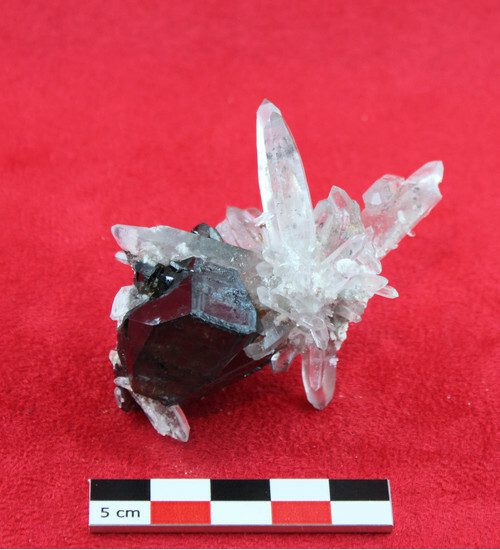 Crystal Group (type Brazil), on matrix. black, opaque.160 mm.